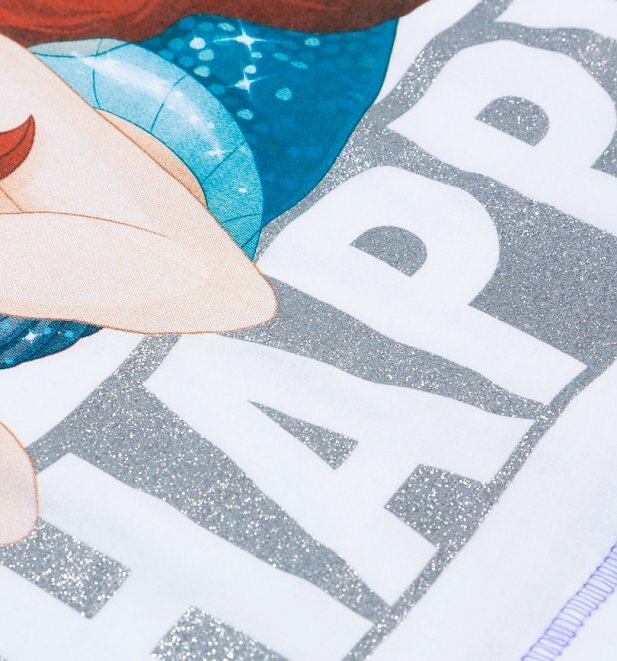 COMING SOON, add yourself to the notification list to be the first to know when these are in! 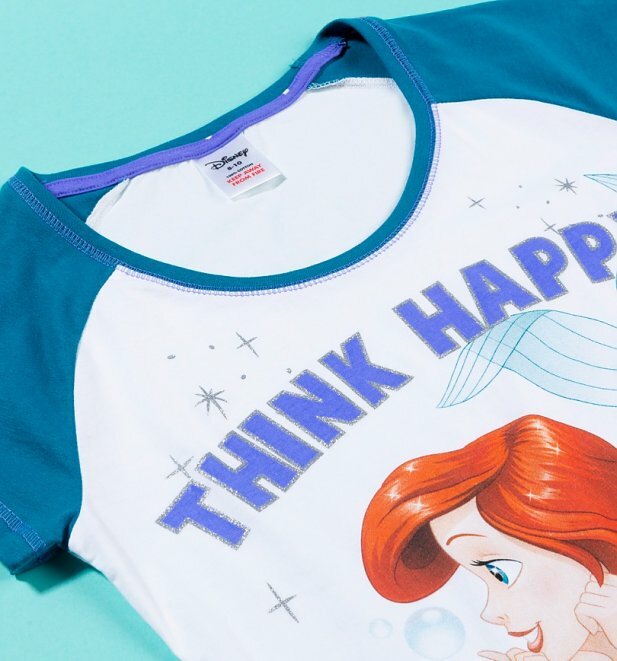 Serious positive vibes going on, on these wonderful Little Mermaid pyjamas! 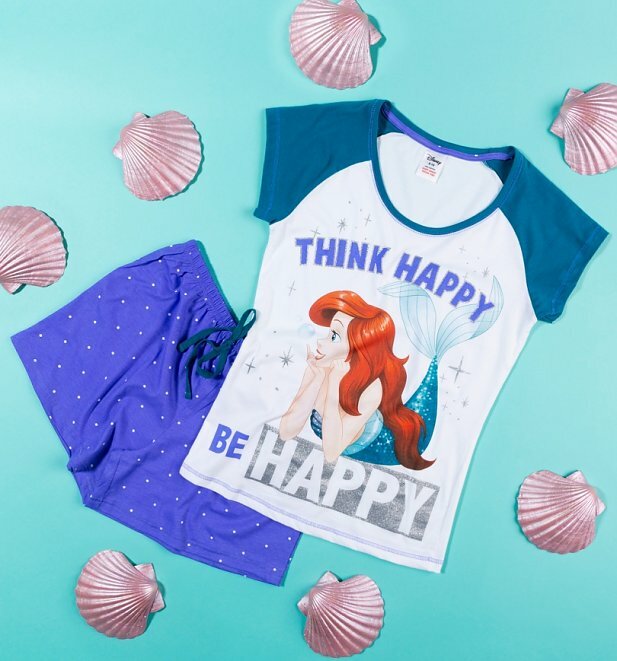 Featuring Ariel in a glittering print and some cute polka dot shorts, This pyjama set is what happy dreams are made of! 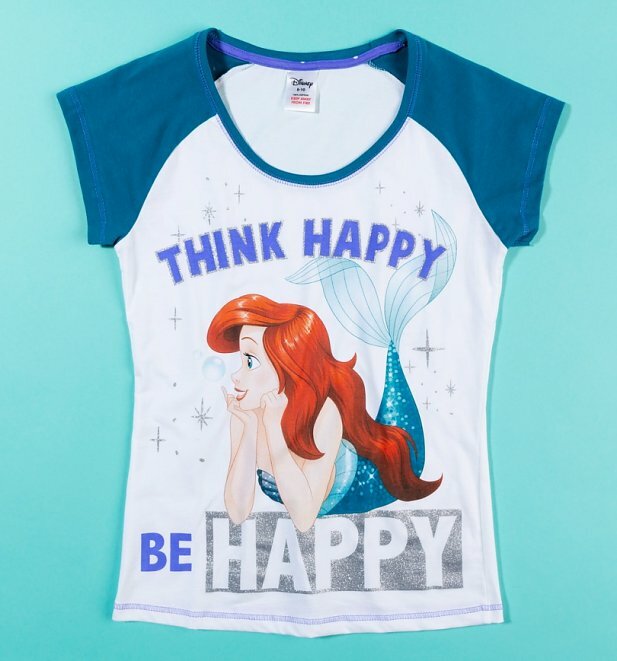 24507Womens Disney Little Mermaid Think Happy Be Happy Shortie Pyjamashttps://www.truffleshuffle.co.uk/product_images/TS_Womens_Disney_Little_Mermaid_Think_Happy_Be_Happy_Shortie_Pyjamas_13_99_Flat_1.jpg13.99GBPInStockGBP/women/movies/cartoons/disney/fairytales-and-books/80s/cartoons/nightwear-underwear/disney-gifts/cartoons/the-little-mermaid/90s/white-off-white/purple/disney-princess/nightwear-underwear/pyjama-sets13.9900COMING SOON, add yourself to the notification list to be the first to know when these are in!